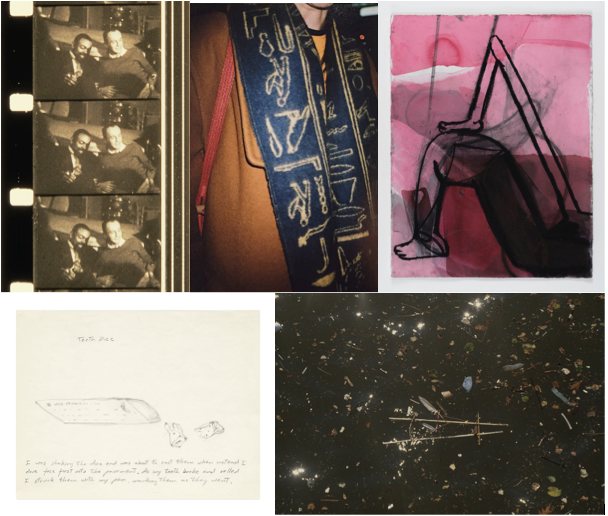 In celebration of our 50th Anniversary, The Poetry Project partnered with The Song Cave to assemble a portfolio of limited edition prints (50) by: Simone Forti, Jonas Mekas, Mary Manning, Amy Sillman and Cecilia Vicuña. They are signed and numbered by the artists. They are all extraordinary.You’ll want them all! AND, the proceeds go directly toward funding future public readings and workshops that the Project has been offering for the last half-century.